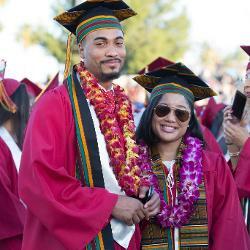 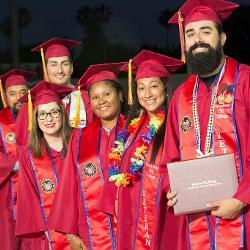 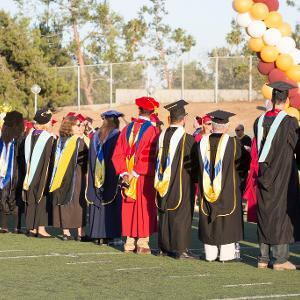 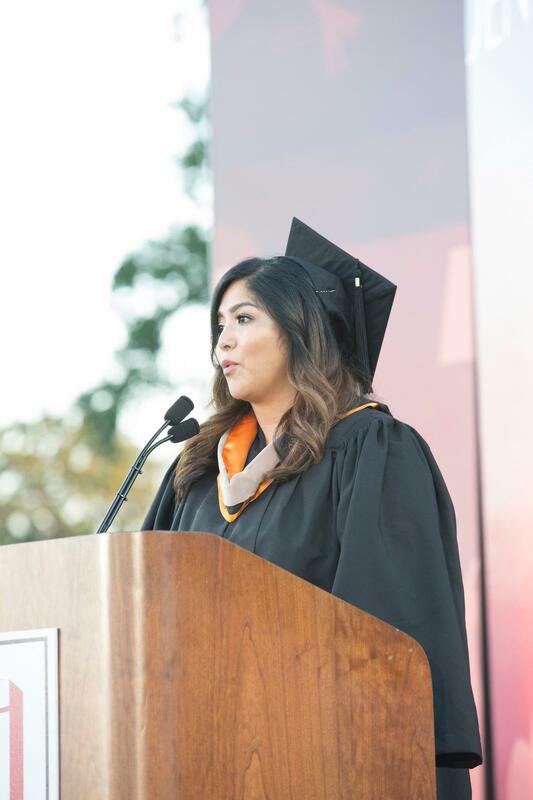 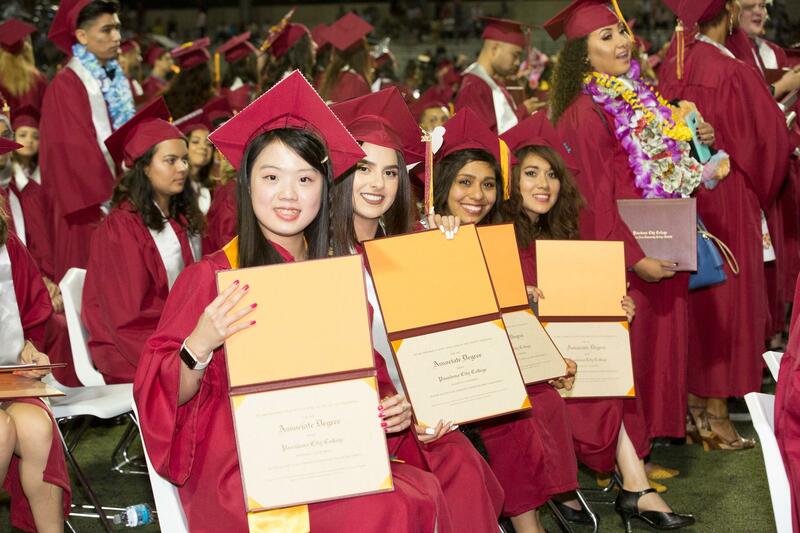 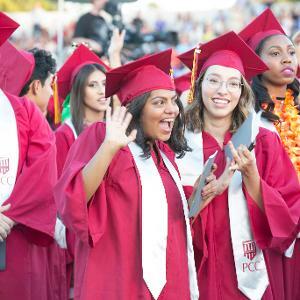 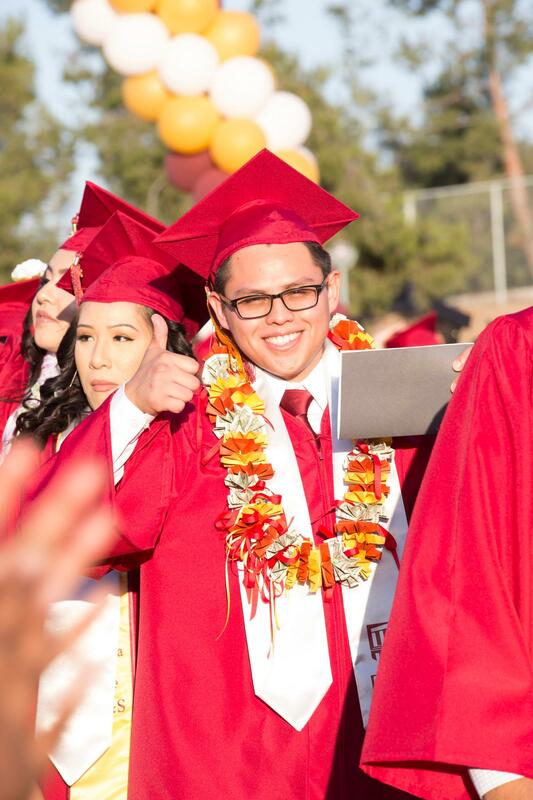 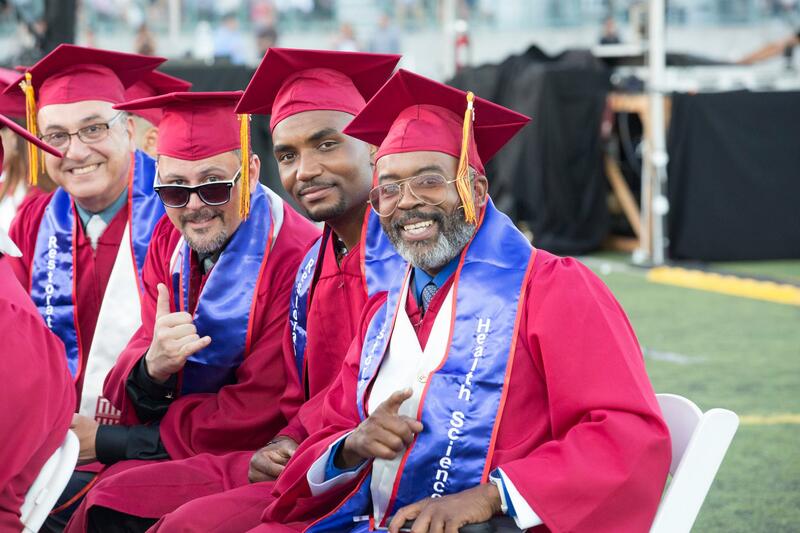 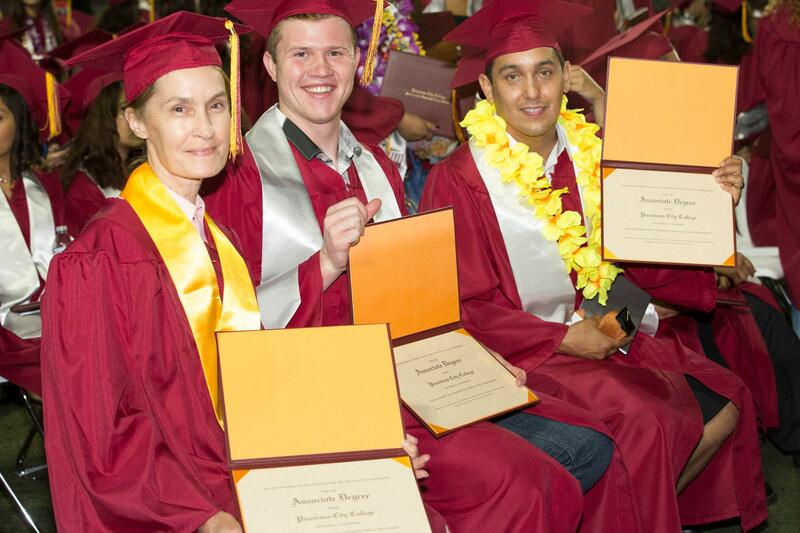 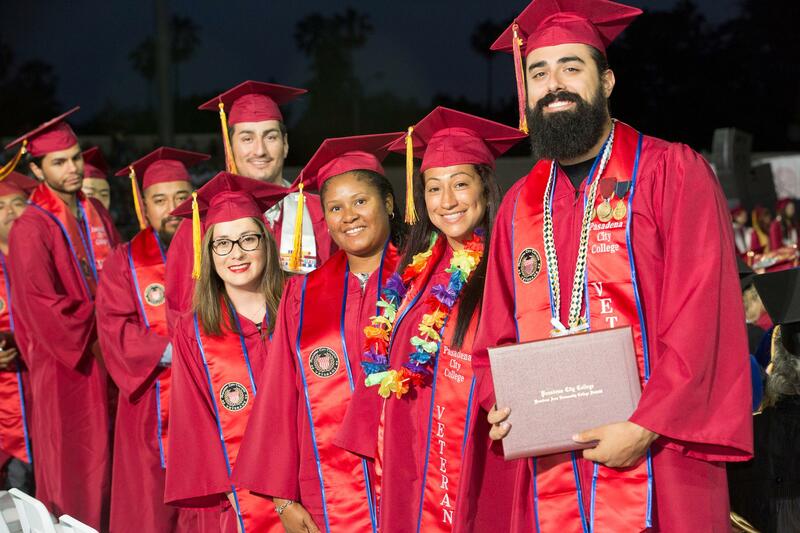 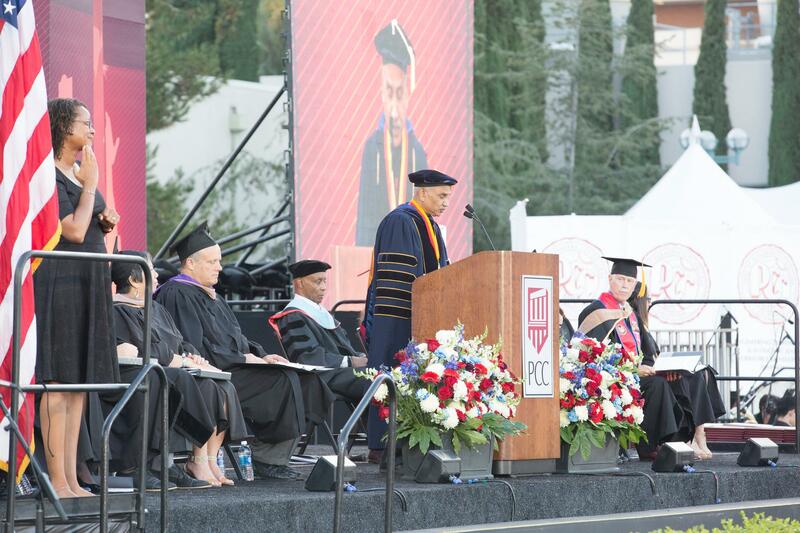 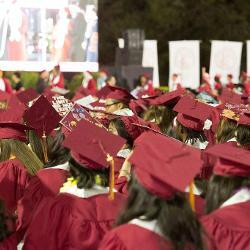 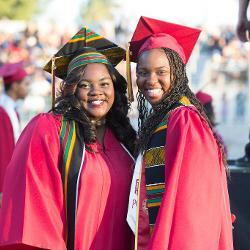 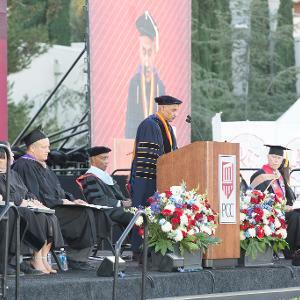 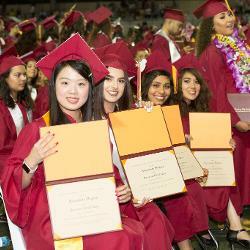 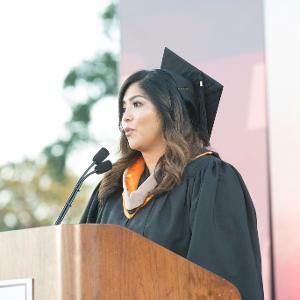 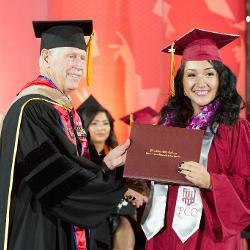 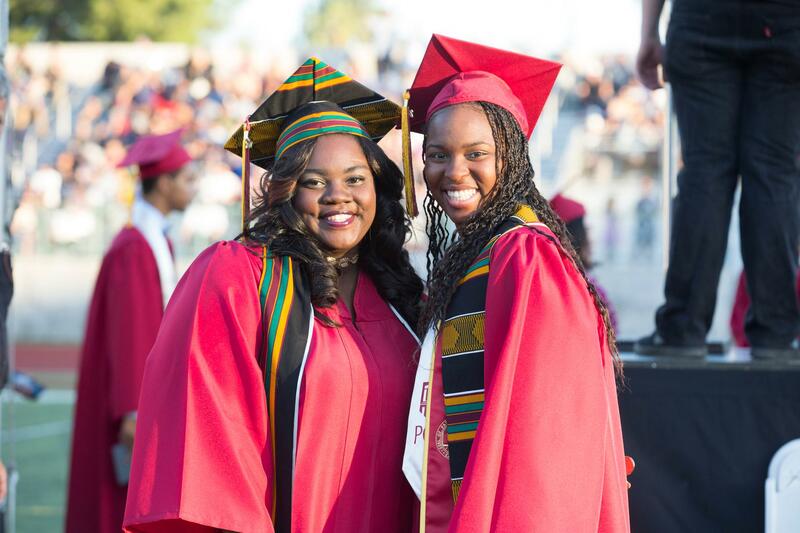 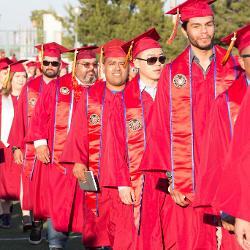 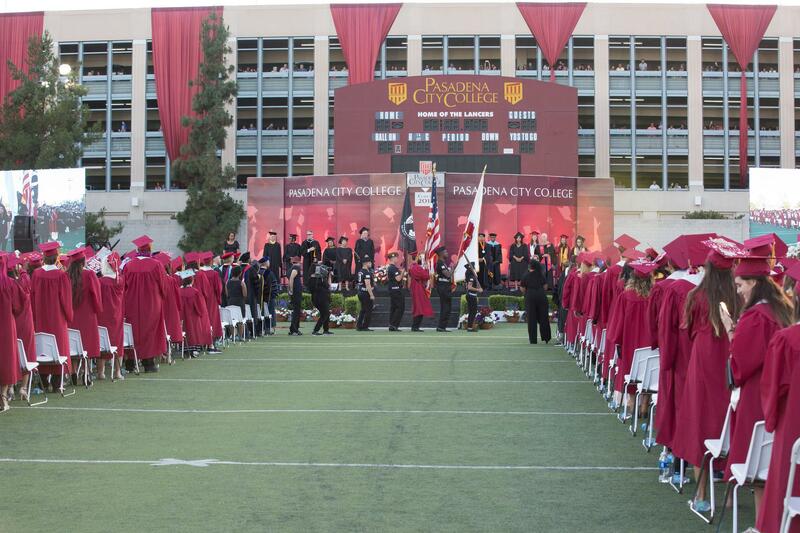 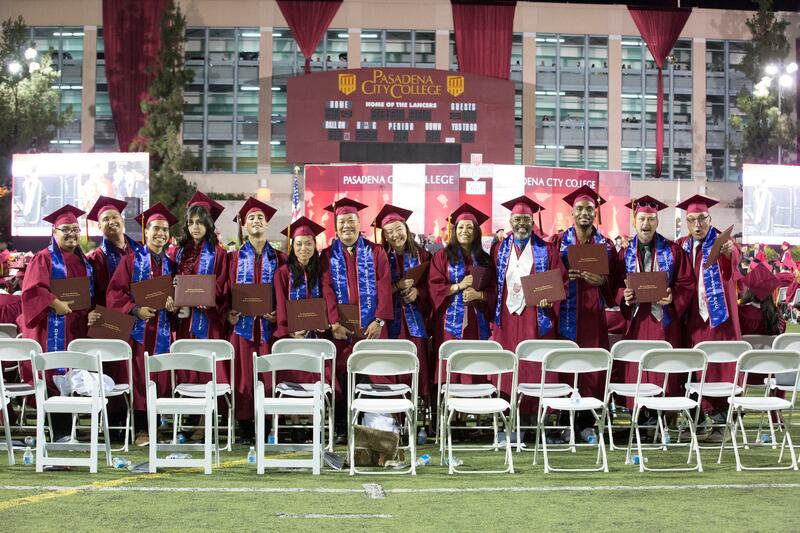 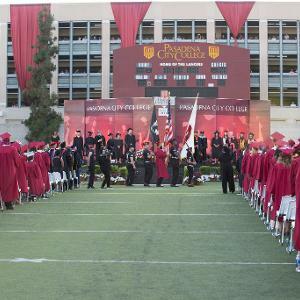 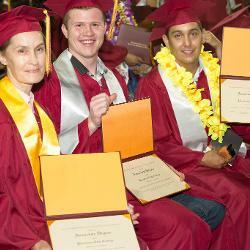 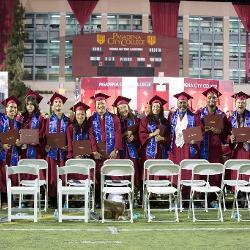 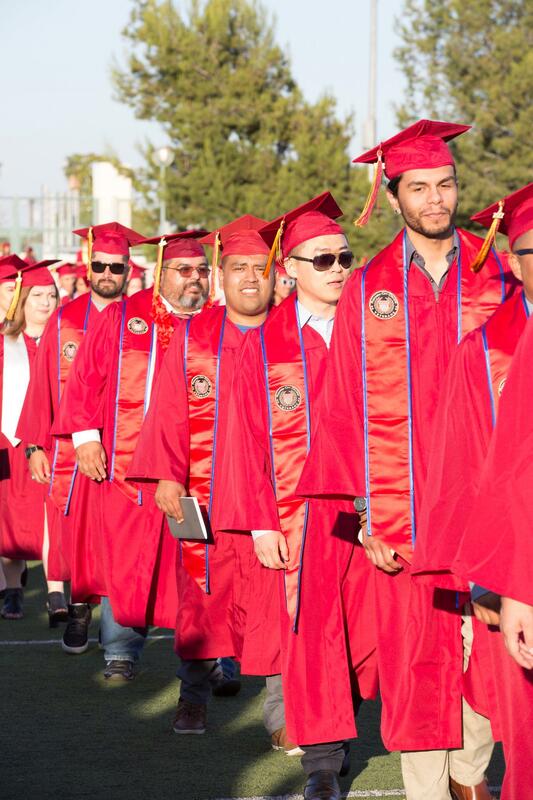 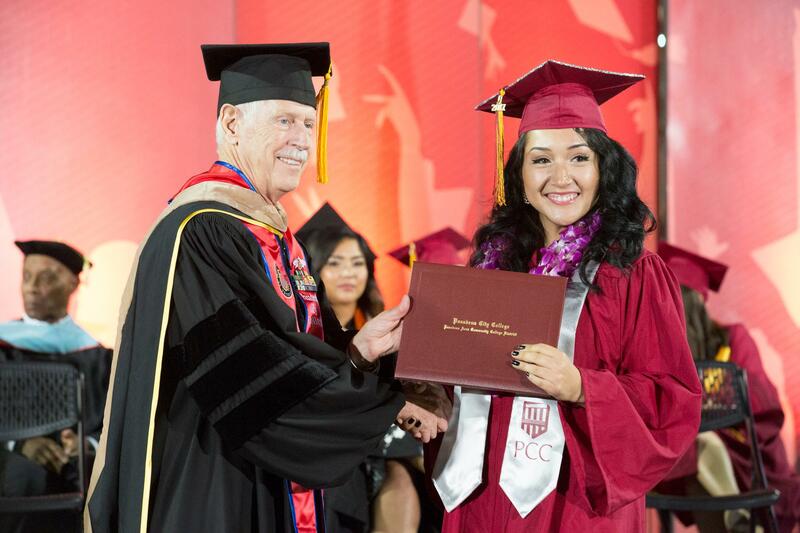 PCC's 92nd Annual Commencement Ceremony was a big hit! 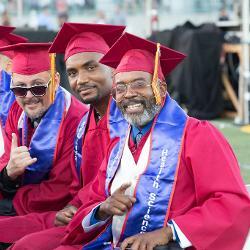 On Friday, June 16, 2017, an estimated 900 students crossed the stage at Robinson Stadium to celebrate their completion of their degree or certificate programs. 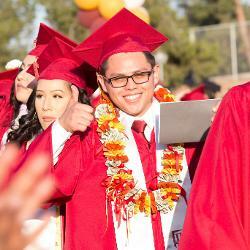 A capacity crowd of family and friends were there to witness the big event. 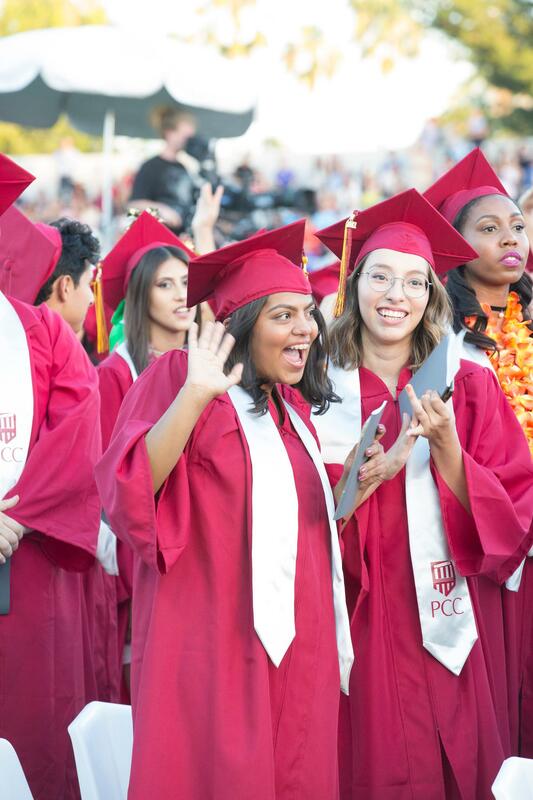 Graduates and their families heard from Commencement speaker Julissa Arce, a former investment banker and Goldman Sachs vice president who resigned to advocate for undocumented immigrants, as well as Nune Garipian, who will take her place this fall as PCC’s second recent transfer to Yale University, and Haya Kaliounji, a Syrian immigrant and PCC student who launched a nonprofit to help wounded children in her home country. 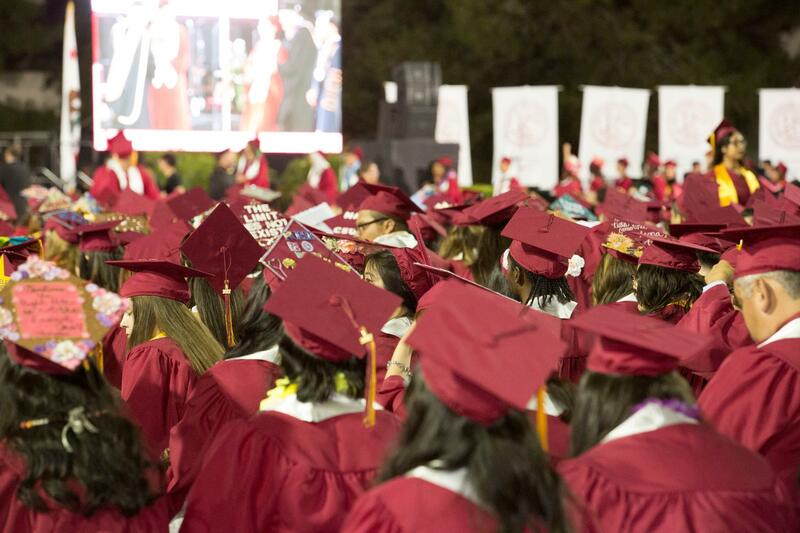 Congratulations Class 2017. 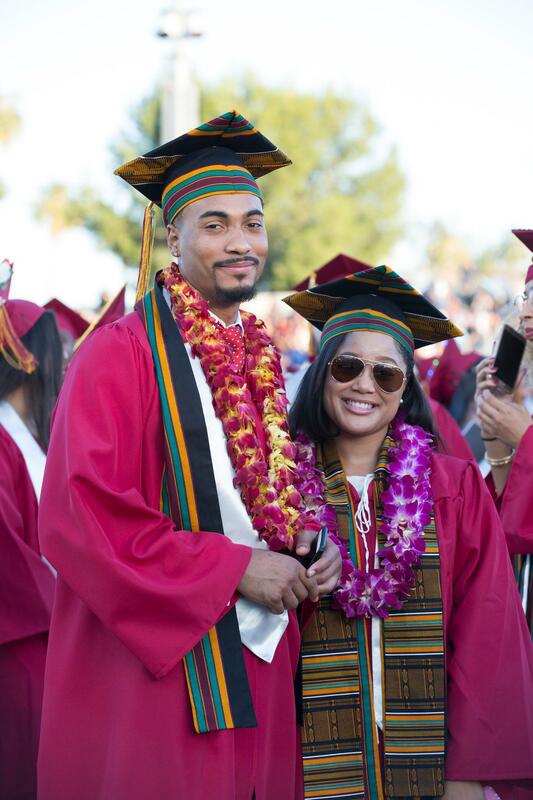 We applaud your accomplishments, and wish you the very best in your future endeavors. 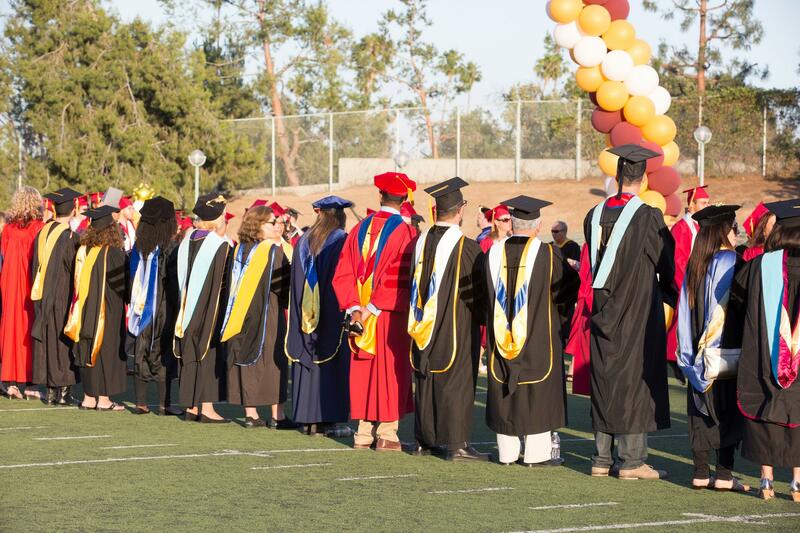 You can see additional photos from the event on the college's Flickr page.